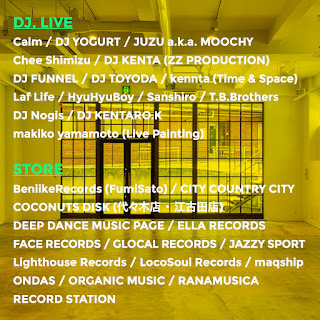 In the middle of the cultural center of the city- Jingu-Mae station (Harajuku) 15 different record shops along with super-skilled DJ's and live visual artists will come together for a very unique event with many special products available for purchase . 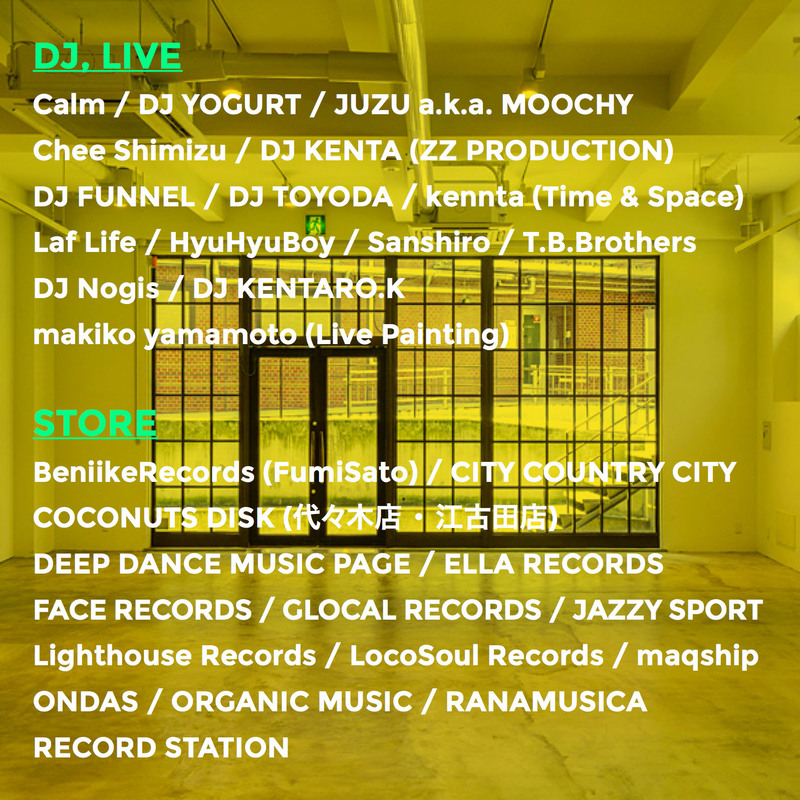 The free event will be held at Case B record shop (a five minute walk from Meiji Jingu Mae station). Along with the record market, live DJs will spin and artists will paint live in a chilled-out lounge atmosphere. 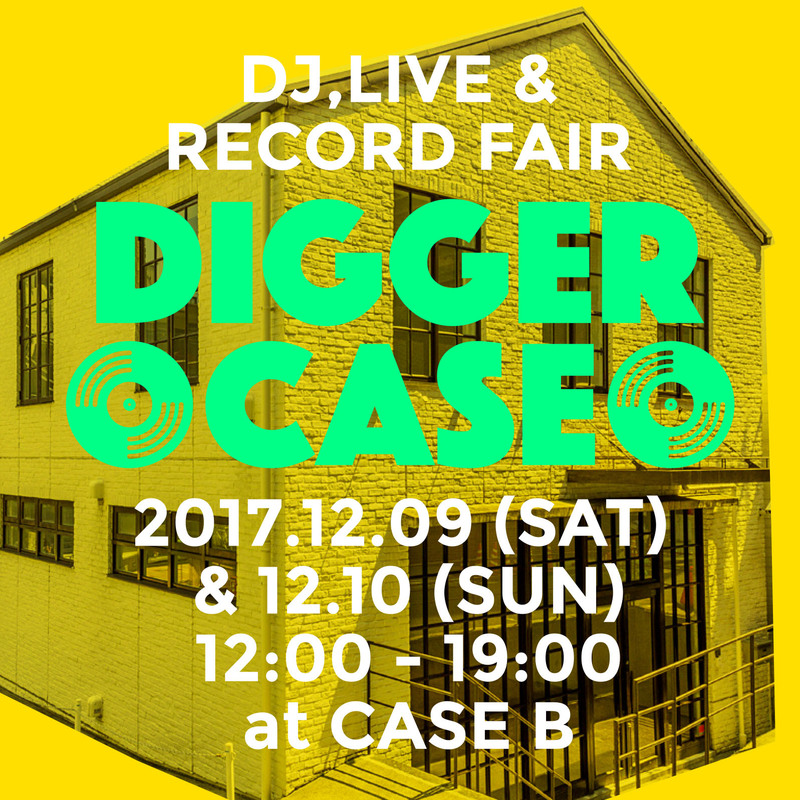 All music lovers are invited to dig and chill with us at this free 2 day record market party Dec 9th and 10th.